Do you feel like no matter how moisturized you keep your curls your scalp is still dry, flaky or irritated? If so, I assure you there’s no need to feel ashamed or embarrassed, but in order to maintain healthy hair, it truly does start with your scalp. There could be many causes such as an overuse of products which leads to buildup, not drinking enough water, possibly being allergic to a product or simply a dry scalp due to the weather conditions. It’s important to take time to be aware of the cause and get to the root of the problem. 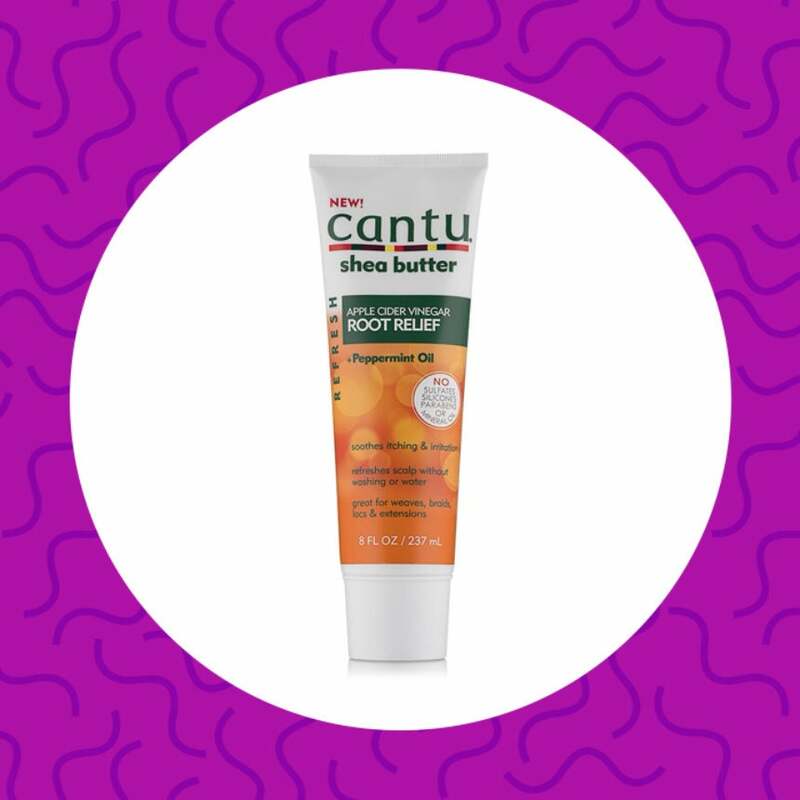 Scroll down to learn about what scalp-care essentials you should add to your routine to cure the itch. 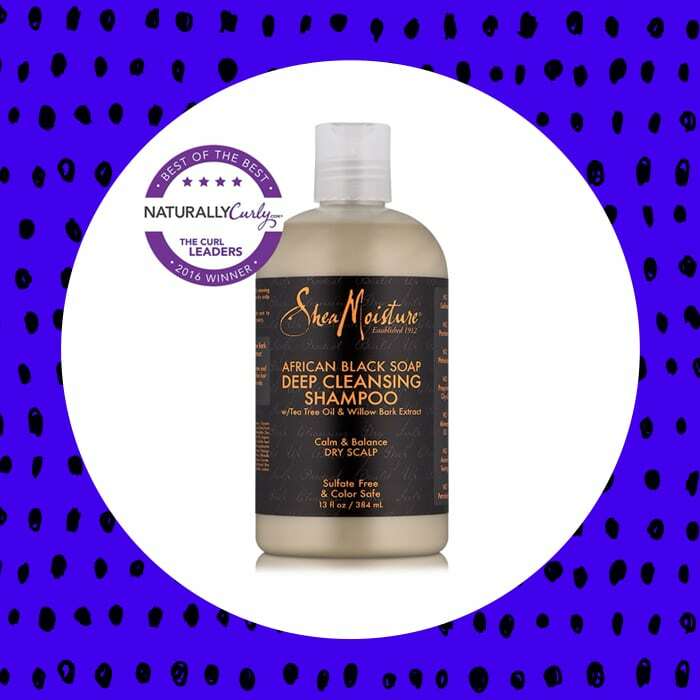 A gentle moisturizing cleanser that is a sulfate, alcohol, and paraben free shampoo created with shea butter to thoroughly cleanse your natural hair underneath your hair extensions and deliver ultimate moisture to thirsty hair follicles. Formulated with tea tree and neem oil to treat and prevent an itchy and flaky scalp. It’s like a cooling gel sheet mask for your scalp. This innovative formula contains a lightweight blend of coconut oil and panthenol to condition & hydrate the scalp and hair. Apply this to your scalp and massage for about 3 mins and follow-up with a hydrating conditioner. This multi-purpose oil can be used to soothe dry scalp as well helps to seal the hair ends for healthy hair. It can be used as a daily hair oil, hot oil treatment, nail oil, and cuticle oil. Not to mention, it’s a key essential for healthy hair growth. Designed to restore the scalp’s natural oil balance and support stronger, healthier hair features nourishing avocado to support daily conditioning of hair and scalp without buildup and moisturizing shea butter to soothe tightly held styles. Peppermint helps stimulate the blood circulation and oxygen flow often lacking while hair is in an extended protective style. 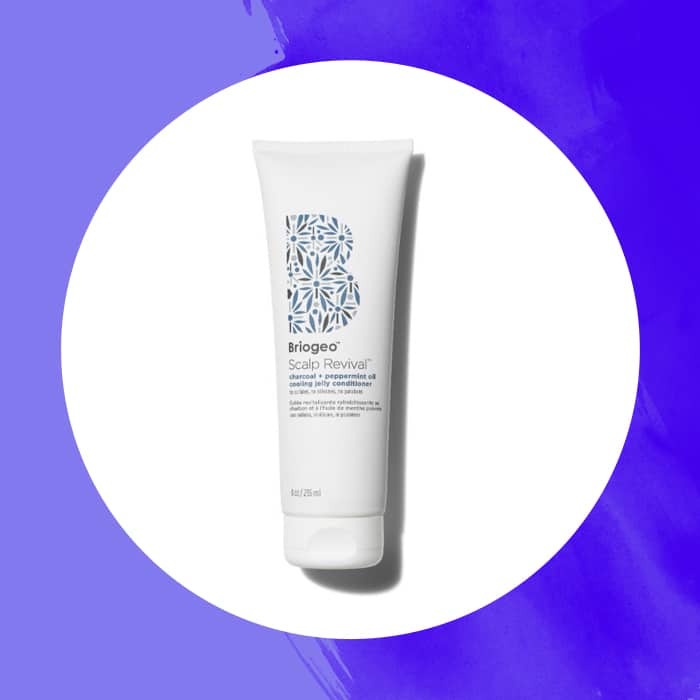 If you suffer from dandruff, seborrheic dermatitis, eczema or psoriasis this is a great clarifying shampoo that gets your scalp squeaky clean without leaving your hair stripped. Plantain enzyme helps calm itching and irritation. Tea tree oil removes buildup for enhanced shine and volume. Willow bark extract exfoliates and detoxifies hair and scalp. 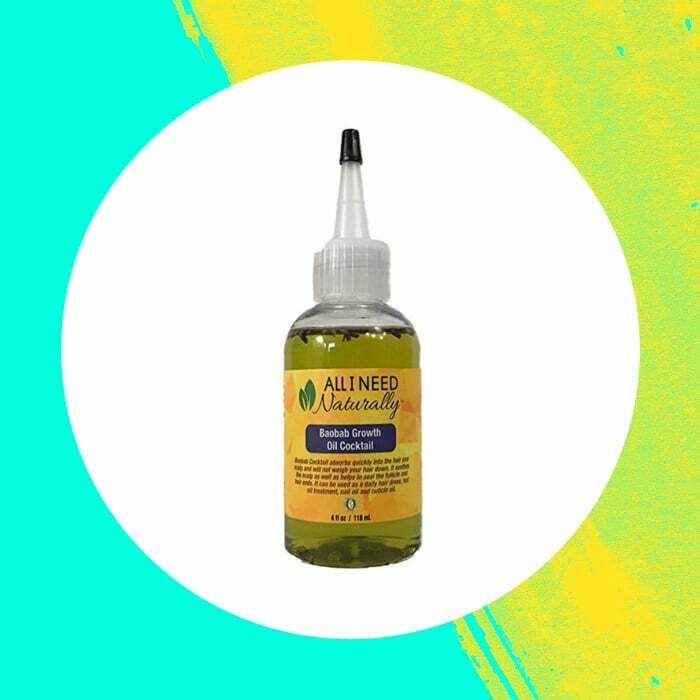 This unique blend after extensive research by combining not 2, but 17 of the best natural ingredients that increase hair growth by penetrating the scalp to get the nutrients to your follicles. 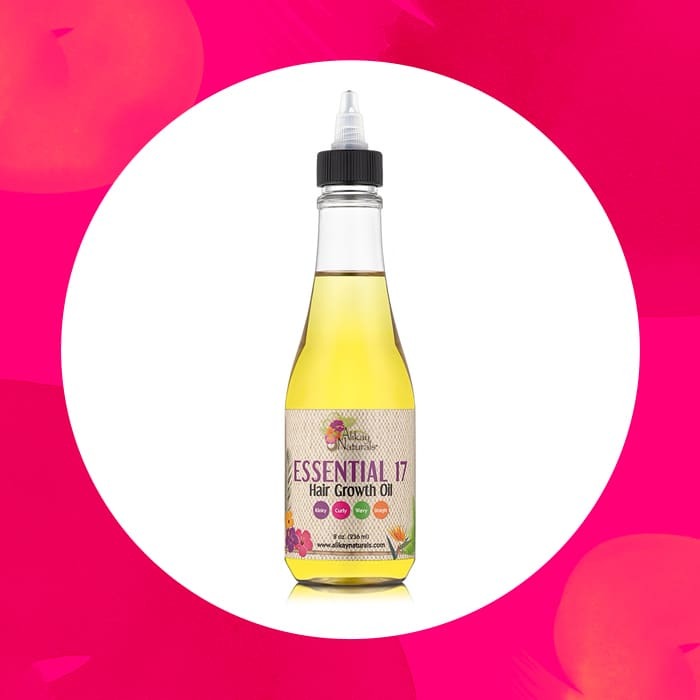 This oil blend stimulates, nourishes and strengthens the hair follicles and reduces dandruff while helping to reduce scalp infections and inflammation. Formulated with apple cider vinegar, peppermint oil, and shea butter – a deeply cleansing yet nourishing cocktail that refreshes and soothes. 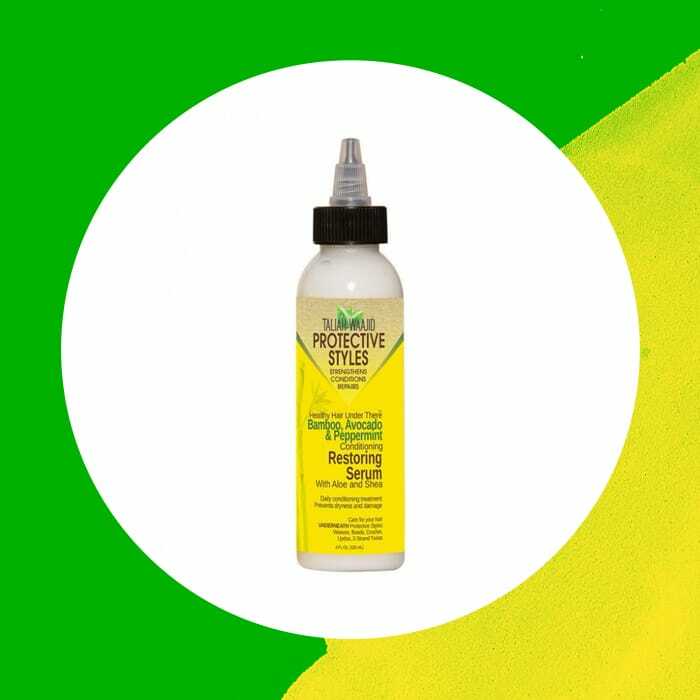 Whether you’re wearing your natural curls, weave, locs, braids or extensions – soothe your scalp, stop the itching and calm the tension. A gentle alternative to using metal tip combs to alleviate that “weave” itch, you know you’ve been there before. 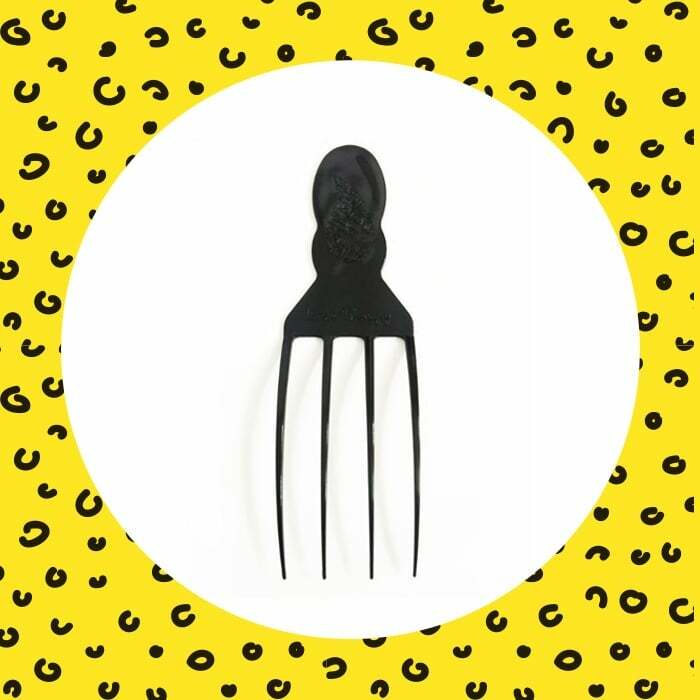 This multipurpose tool can be used to get under your protective style without loosening or disrupting your hairstyle.